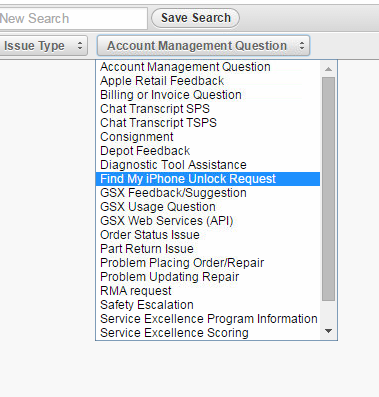 Your looking for a Apple GSX account to buy? I have a lot of them, i can sell about 10 accounts. 3 year license for $1000. These accounts are hot on this moment so don't wait to long. I accept Bitcoin, Litecoin, or any other crypto coin. › See More: WTS Apple GSX Admin/Tech account, 3 year license! Last edited by AppleGSXseller; 03-15-2018 at 05:05 PM. 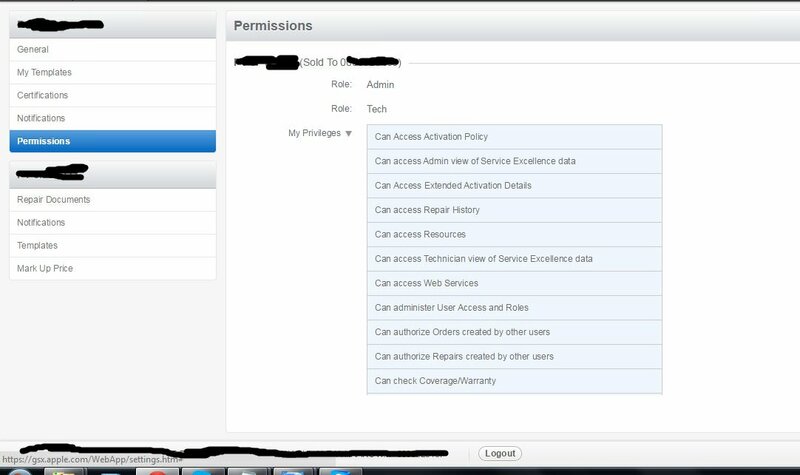 Re: WTS Apple GSX Admin/Tech account, 3 year license! Little update, 4 accounts sold so far! 1 year license are $850. 2 accounts on stock, don't wait to long. I will not create more accounts after they sold out!